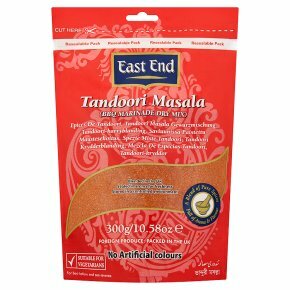 A blend of pure spices - full of aroma & flavour. Blended in the UK. Sealed in aroma for freshness. Stored in a controlled environment. No artificial colours. Suitable for vegetarians.